Member of the Italian Society for Child and Adolescent Neuropsichiatry (SINPIA), of the Association Européenne pour la Psichopathologie de l’Enfant et de l’Adolescent (AEPEA), of the Italian Epilepsy Ligue (LICE), of the International Society for the History of Medicine (ISHM). Professor for International Master Degree Program, of the Faculty of Pyhchology at the University of Valencia (Spain). 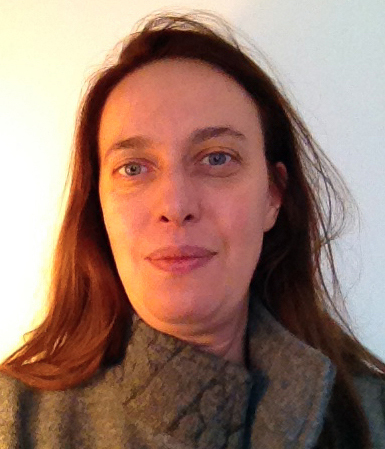 Scientific Consultant at the Agalma Foundation (Geneva University), Neuroscience and Psychoanalysis. Actively collaborates with the Neuroscience Department of the National Research Center (CNR) based at the Biology Department of the University of Padua the most prominent research Institution in Italy.